Developed throughout early modern Europe, lazaretti, or plague hospitals, took on a central role in early modern responses to epidemic disease, in particular the prevention and treatment of plague. The lazaretti served as isolation hospitals, quarantine centres, convalescent homes, cemeteries, and depots for the disinfection or destruction of infected goods. The first permanent example of this institution was established in Venice in 1423 and between the fifteenth and eighteenth centuries tens of thousands of patients passed through the doors. Founded on lagoon islands, the lazaretti tell us about the relationship between the city and its natural environment. 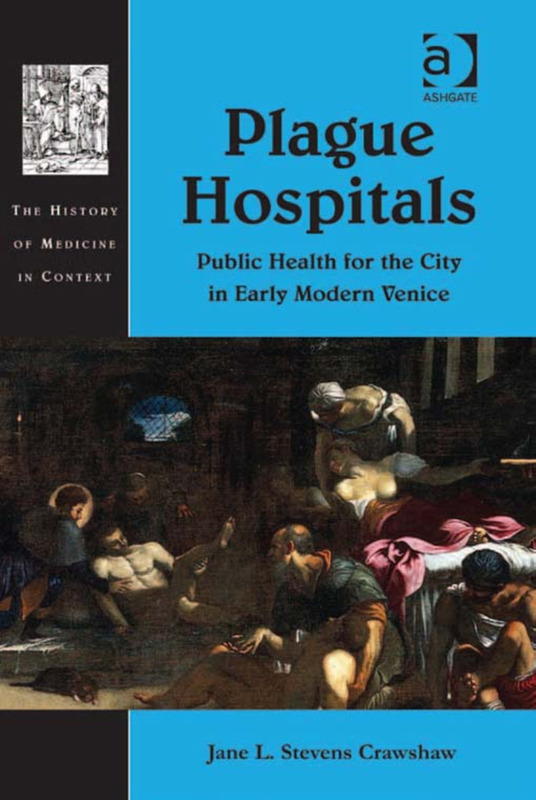 The plague hospitals also illustrate the way in which medical structures in Venice intersected with those of piety and poor relief and provided a model for public health which was influential across Europe. This is the first detailed study of how these plague hospitals functioned, where they were situated, who worked there, what it was like to stay there, and how many people survived. Comparisons are made between the Venetian lazaretti and similar institutions in Padua, Verona and other Italian and European cities. Centred on the sixteenth and seventeenth centuries, during which time there were both serious plague outbreaks in Europe and periods of relative calm, the book explores what the lazaretti can tell us about early modern medicine and society and makes a significant contribution to both Venetian history and our understanding of public health in early modern Europe, engaging with ideas of infection and isolation, charity and cure, dirt, disease and death. Jane L Stevens Crawshaw is Leverhulme Early Career Research Fellow in History at Oxford Brookes University. This is her first book.